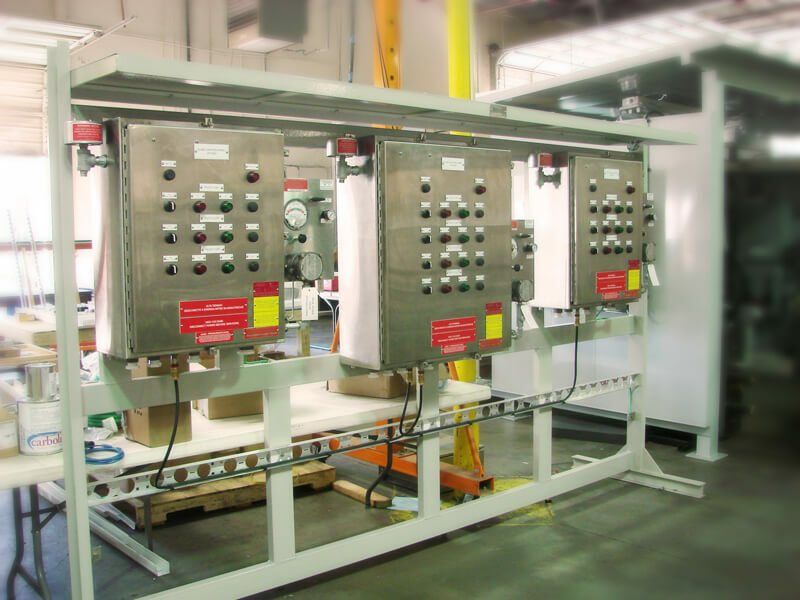 Cordyne, Inc. provides you with main applications for Petrochemical & Refining in the electrical industry. We supply equipment for insulation, electric-mechanical assemblies, motor controls, circuit breakers, and printed circuit breakers. The advantage at Cordyne is the broad range in services provided. We work hand in hand with you to make your project a success.